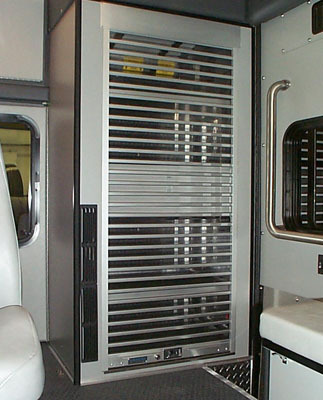 Applications include, but are not limited to, emergency vehicles, ambulances, maintenance vehicles, equipment trailers and vending trailers. 70″ Wide X 80″ High (Roller Assisted). 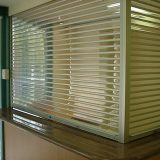 Consult Dover sales representative for all applicable sizes. 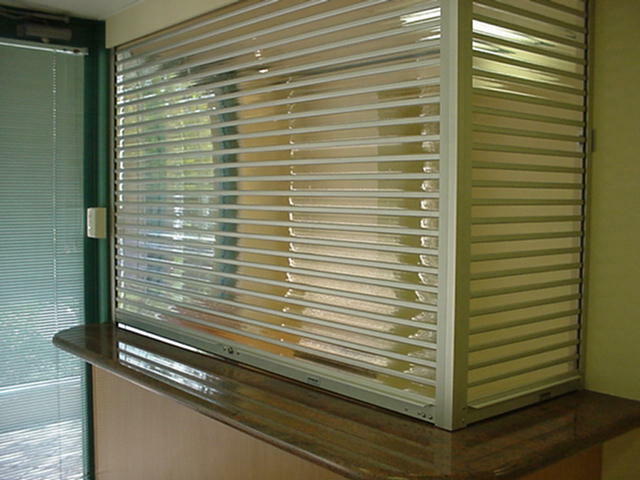 Curtain – Constructed using 1 1/2″ UV stabilized polycarbonate with a 1/2″ aluminum joinery section. 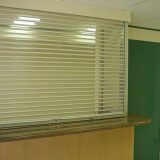 Slats are locked into position with nylon End Clips. 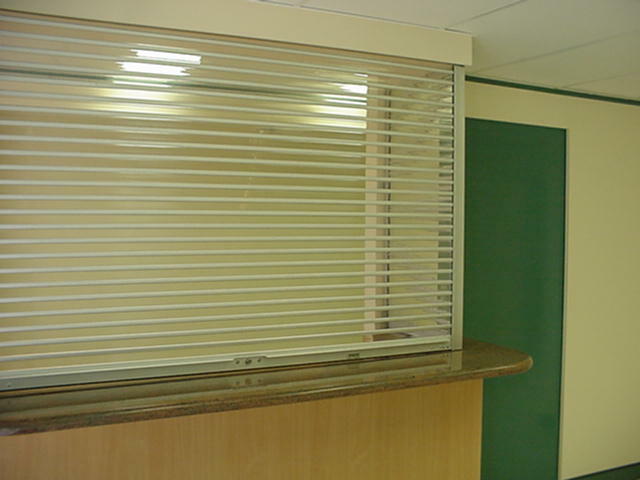 Joiners – Normal finish is a clear anodized finish. 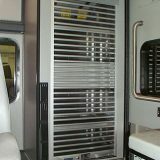 Slats can be provided in a mill finish for customer painting or, for an additional charge, entire door can be powder coated to customer specified color. Wet paint is also available at additional cost.